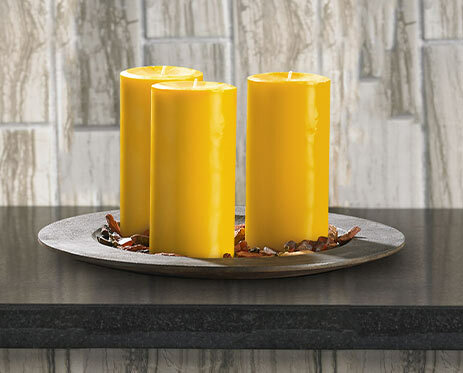 Exude our enchanting island blend with the hotel fragrance collection from Noble House Hotels & Resorts. 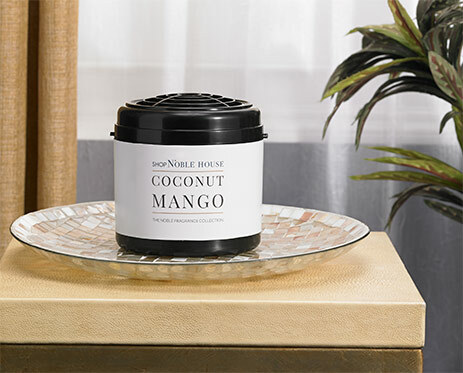 Including our fragrance diffuser and refill cartridge, fill your home with the citrusy orange, sumptuous mango and creamy coconut aromas to imagine yourself on your own tropical island. 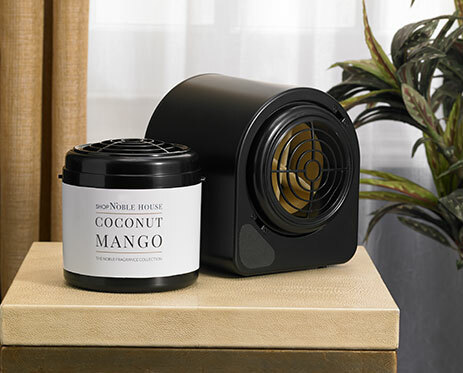 The easy-to-use machine has innovative dry air technology and scent-intensity controls to infuse your space with our guest-favorite scent.